Designing the Barcelona Chair | Shelby White - The blog of artist, visual designer and entrepreneur Shelby White. 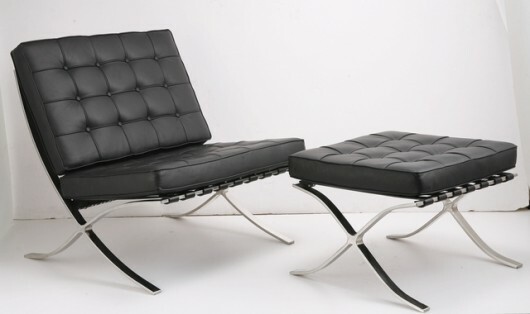 The Barcelona chair by Ludwig Mies van der Rohe is one of the most widely known chairs of modern design. 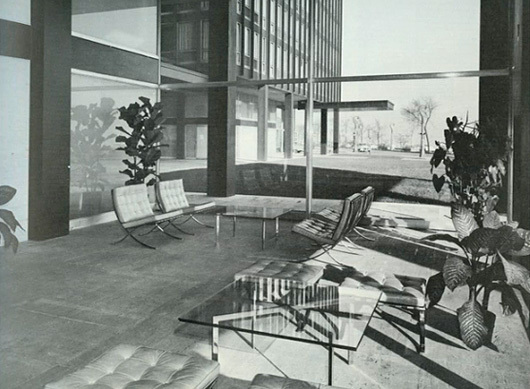 While the chair preceded the main period of mid-century modern, I still would put it in that category because of its prominent use during that time. The chair itself was designed for the German Pavilion during the 1929 International Exposition in Barcelona, Spain. What an amazing piece of work. Love that chair. I’ve got two of them. Designing Barcelona chair is a great job for everyone at home. As my i am not a good designer only use the bet quality furniture items and Barcelona chair design is my favorite. I liked the video information mostly about this royal design. Too Iconic to be Cozy?